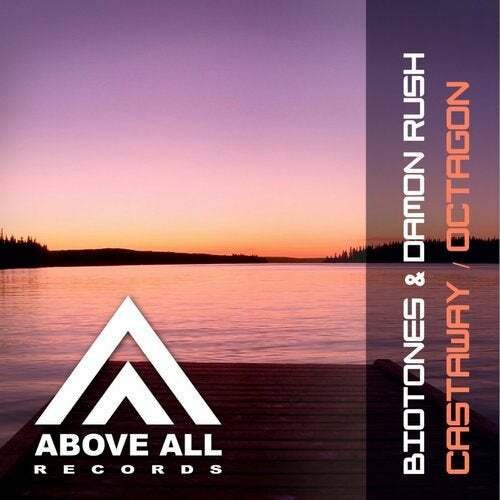 Biotones & Damon Rush worked together for this 2 track EP: A project basically oriented on producing atmospheric and groovy progressive house and trance, as well as deep / ambient. "Castaway" and "Octagon" can both be described in this way. Enjoy this warm, melodic Progressive Trance at it's finest!